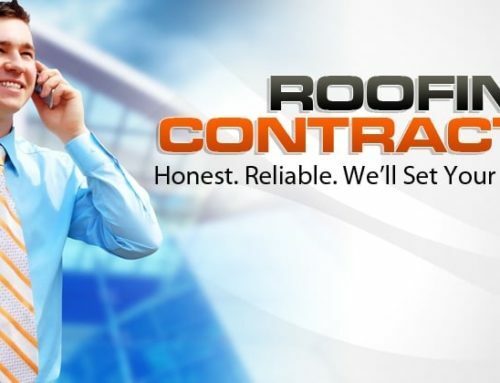 There are many roofing companies out there that are legitimate, but there are also companies that come into town and scam people. How do you know which ones are real and which ones are scams? 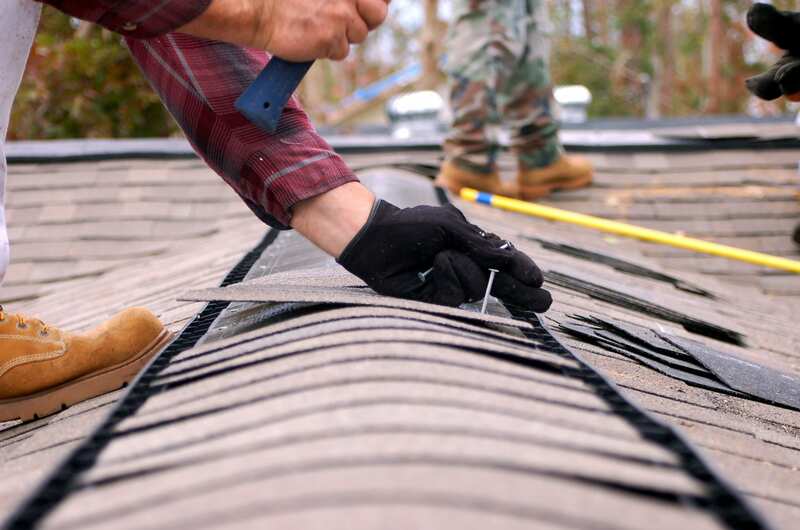 Here you will learn how to determine how to spot a roofing scam from a mile away. Beware of any companies that want money upfront. You should never be required to pay for services like this until they are finished. Many people don’t realize this and will pay cash upfront. Even with a receipt, this company could skip town and leave you stranded with no work done and no money. Even if they say you need to put half of the money down in advance for the work be wary of it and look for information on the company. Watch for roofing companies that knock on your door to suggest that you need work done on your roof. 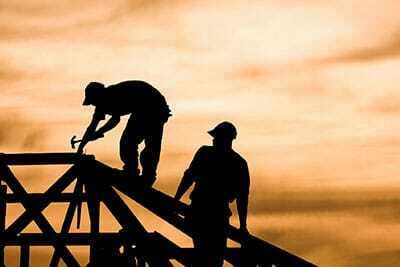 A good roofing company can spot a roof that needs repairs, but won’t contact you to fix them. Many times, people fall victims to roofing scams when they are approached by a roofing company that says they need a new roof. A good company won’t approach you, but will wait for you to approach them. Seek advice online before hiring a company to fix your roof. Look for the company name and see if you can find out any information about the company before you hire them to do any work. If you can’t find any information about them, they are most likely fake and will scam you out of money. Watch out for warnings of roofing scams in your area. Usually when a scammer is around, they will approach several people to obtain money. These people may contact the news or the police and you should pay close attention to the news and social media so you are informed. This will keep you up to date on what is going on with scammers in your area. You may also want to ask on social media about a company if you are questioning them. Spotting a roofing scam is important when you need to have work done. These scammers can take money out of the pockets of honest, hard-working people. Use this advice so you can spot these scam artists from a mile away and avoid them at all costs.